A founder member of Suede with her then-boyfriend Brett Anderson, Justine left the band after falling for Damon Albarn. "Better to be Pete Best than Linda McCartney," she's said since. 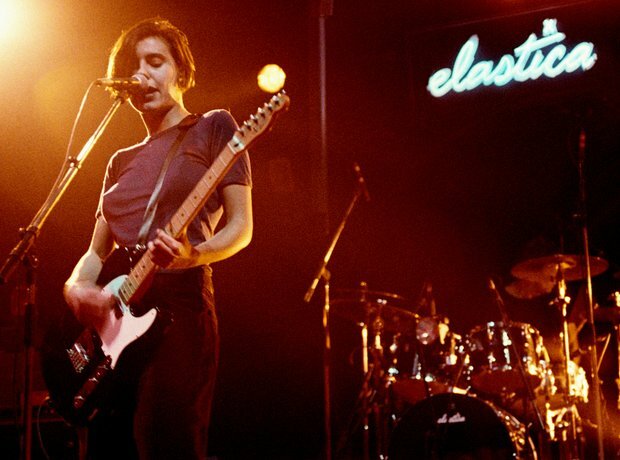 She formed Elastica and after quitting music altogether, became a painter.